Original post on Alicia’s blog. What’s a birthday party without candid photos with your family and friends? 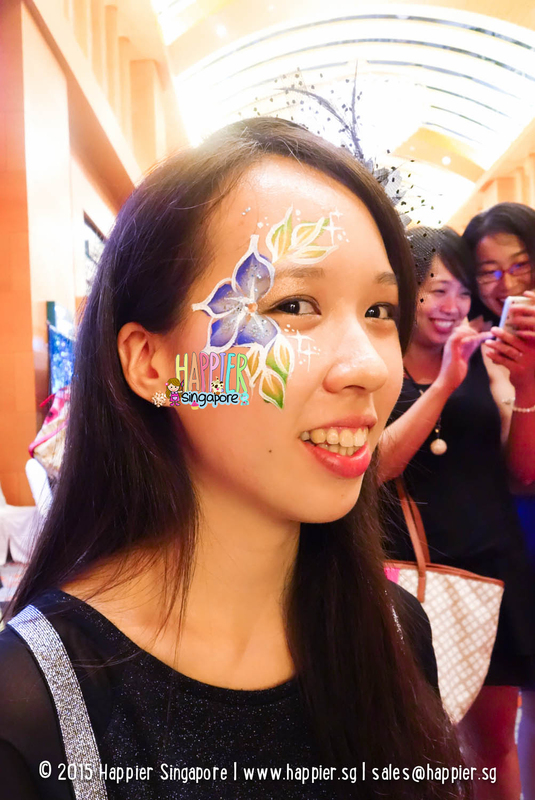 Funny moments are pretty much synonymous to face painting. How often do your littlies have the chance to be their favourite animal or cartoon character? 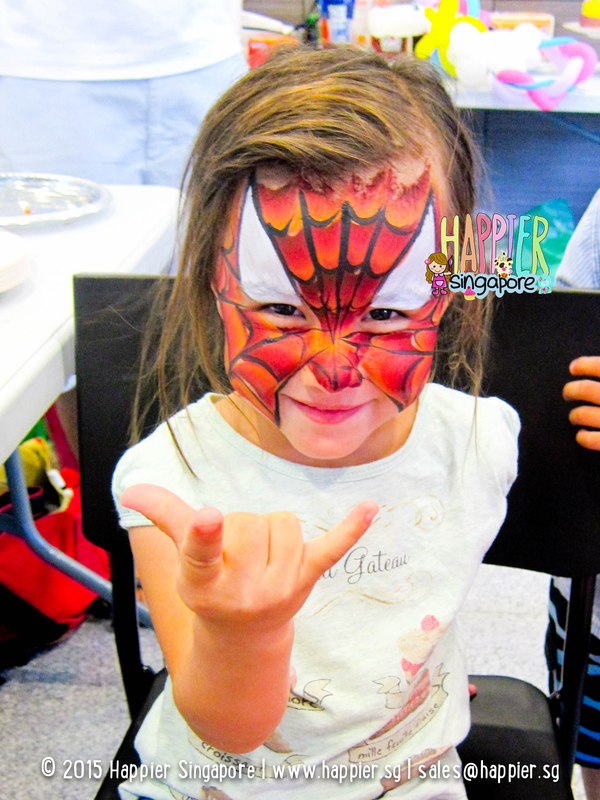 It’s seriously hilarious when you see a shy little boy suddenly give you a brave tiger ROAR or a little girl striking a Spidey pose. So get your cameras ready, Mamas & Papas! And what’s a kids party without souvenirs to bring home? 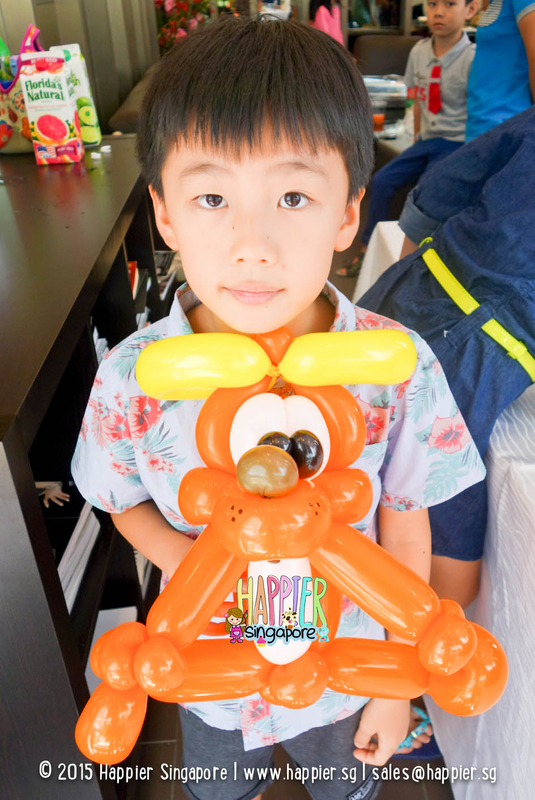 I love Balloon Sculpting too because you get two in one! 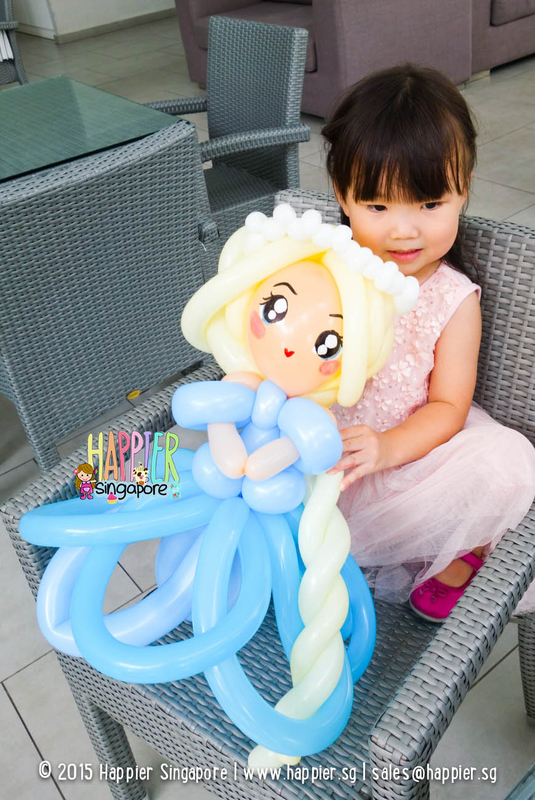 Balloon sculpting doubles up as entertainment plus a mighty cute gift for everyone to bring home! 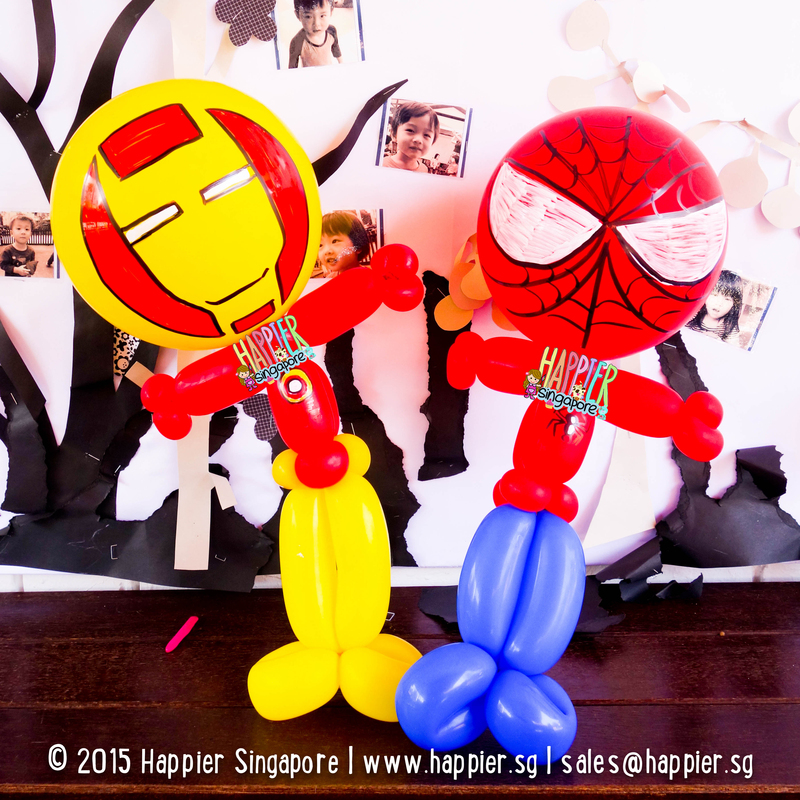 And yes, we do twist character balloon sculptures as well. 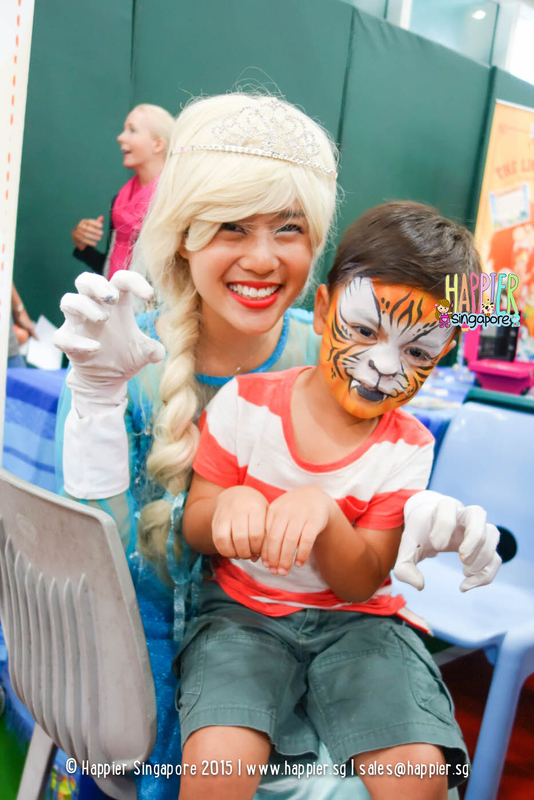 Character balloons do take longer to make, so you’d get a friendly advice from our Kids Party Planner to prebook your extensions for the best party experience! I’m not trying to make it hard for you to choose but that’s really what I truly feel! 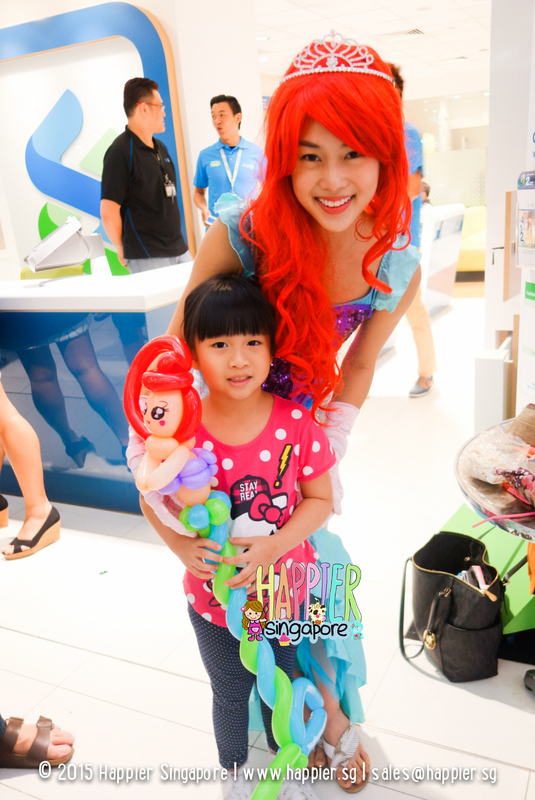 Now, let’s play a Fact or Fiction game on face painting and balloon sculpting! I’ve got 4 questions for you. You ready? Face painting is for kids. I like to think of face paint as makeup made for creativity! 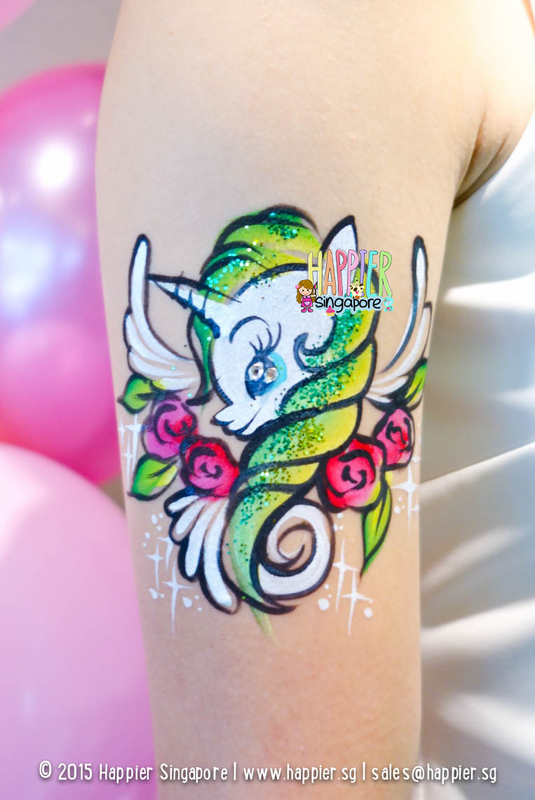 The last time you came across a face painter, it was probably at a kids birthday party and you can’t imagine getting that cutesy design on yourself, right? 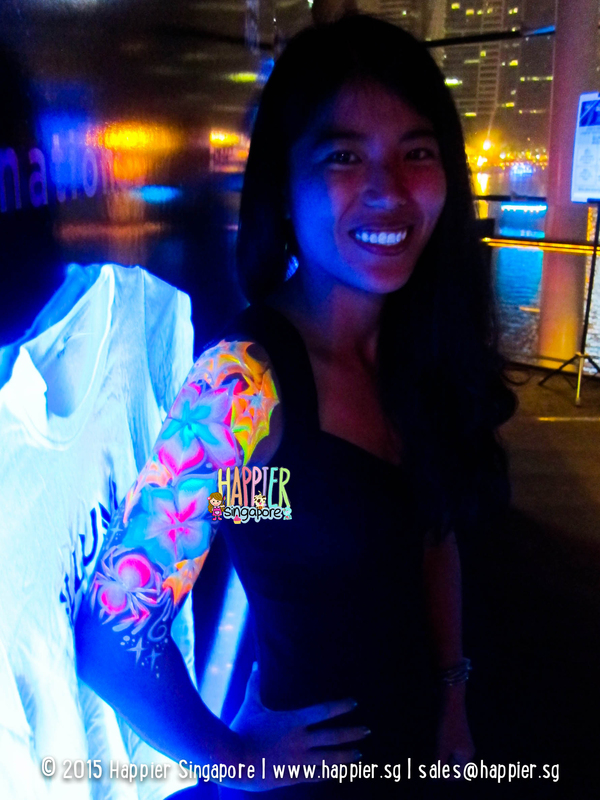 But if you pick the right artist, I’m pretty sure you’d want a face or body painting as well! 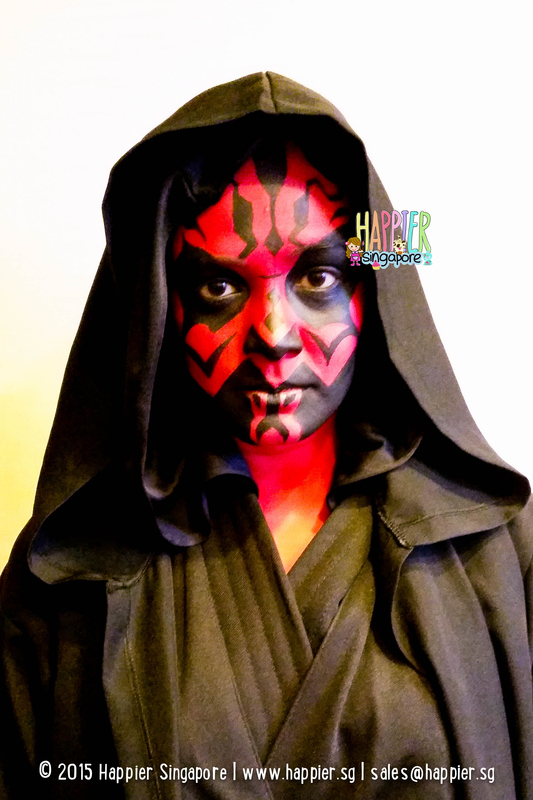 I do 90% of the face and body art jobs for adults personally, if they are on weekdays, and maybe if you book me early for Halloween weekend. 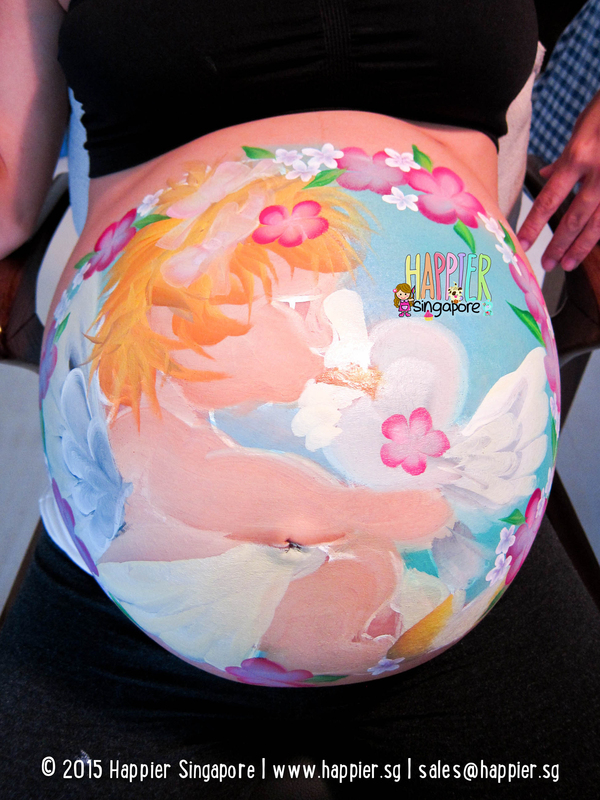 The team does themed D&D Makeup, pre-dinner entertainment, night events, production/fashion shoots and more recently, belly painting for maternity photo shoots as well. 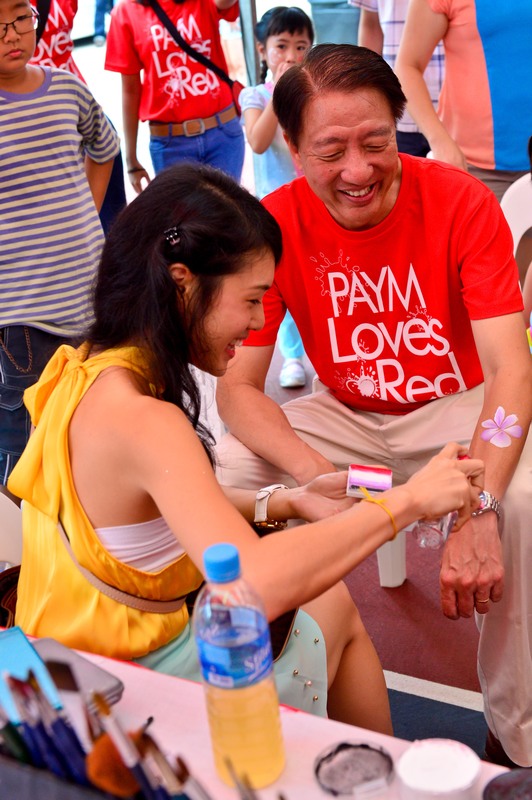 It was a great honor for us to paint for our Deputy Prime Minister Mr Teo Chee Hean at last year’s NDP celebrations. 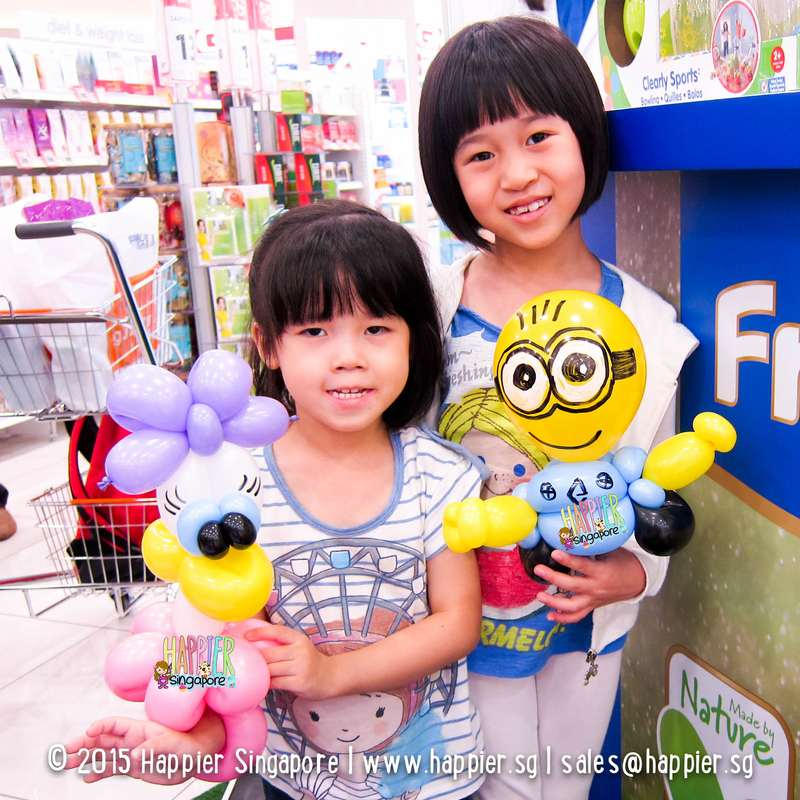 Looking forward to spread our joy to more Singaporeans this SG50! Face paints are water colors. OK before you decide on a DIY party and run off to Popular book store to grab those water colors, I need to qualify this first. 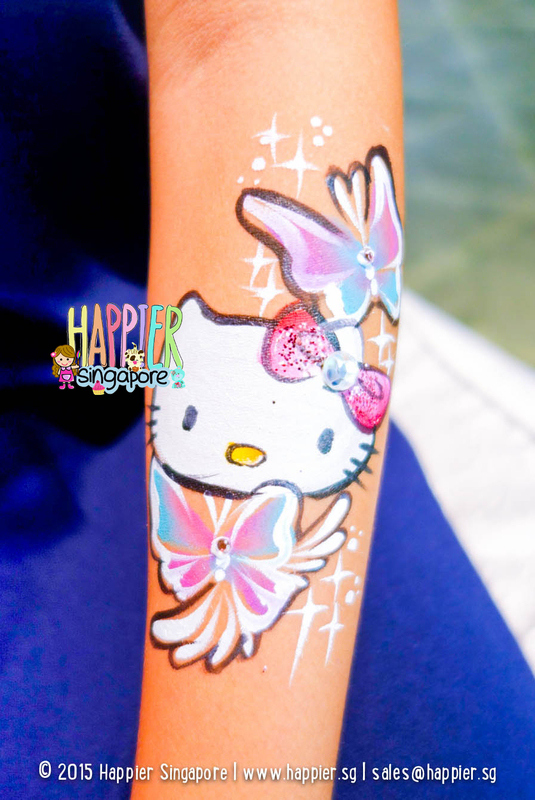 Face paints are water soluble paints, so if you wanna call them water colors, you’re right! 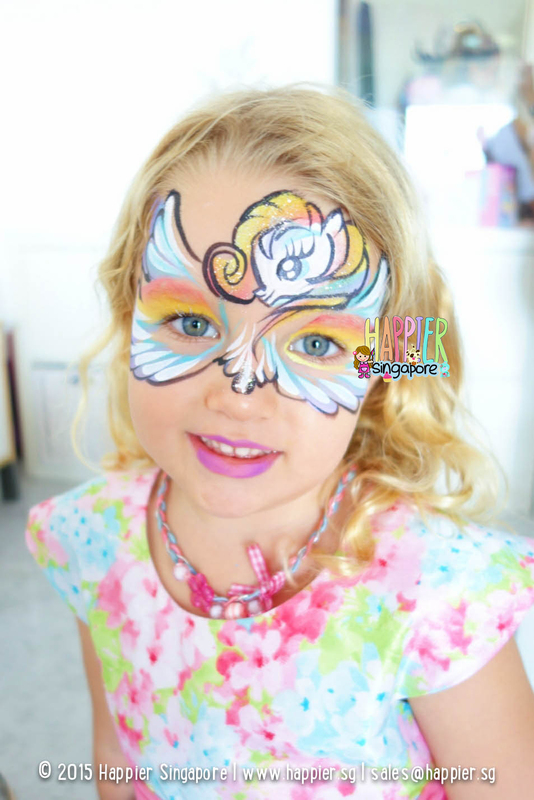 But our water soluble face paints are hypoallergenic, non-toxic and safely formulated for your delicate facial skin. Please DO NOT attempt to apply other form of water colors (even if they are non-toxic) that you may find at local stores. You would be doing so at your own risk. 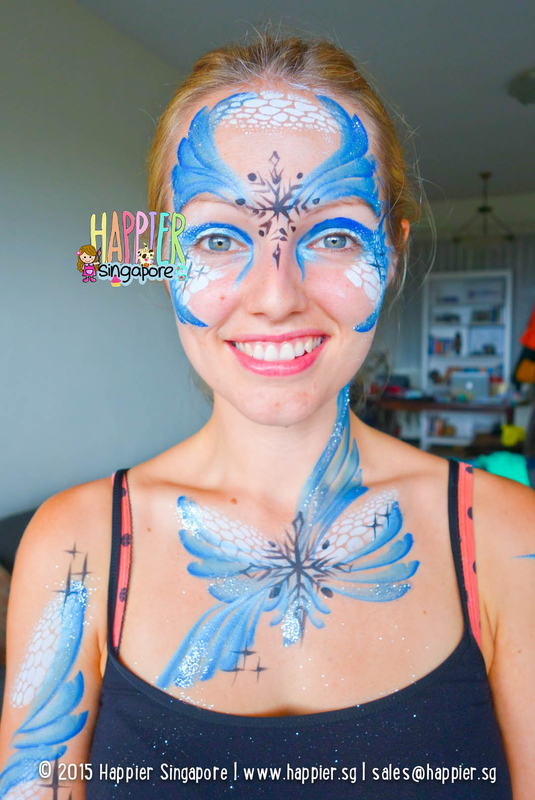 The face paints we use are imported and are not sold in Singapore. 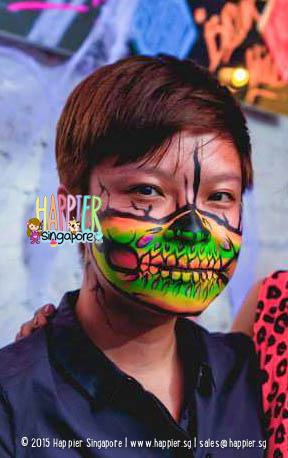 You’ll only know you’re in safe hands when you hire a professional face painter. 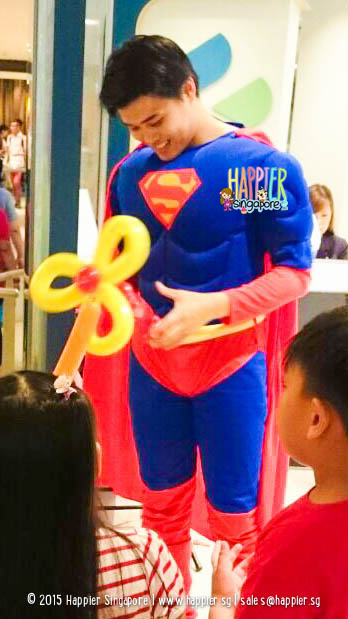 Balloon sculpting is done by the Kids Magician. 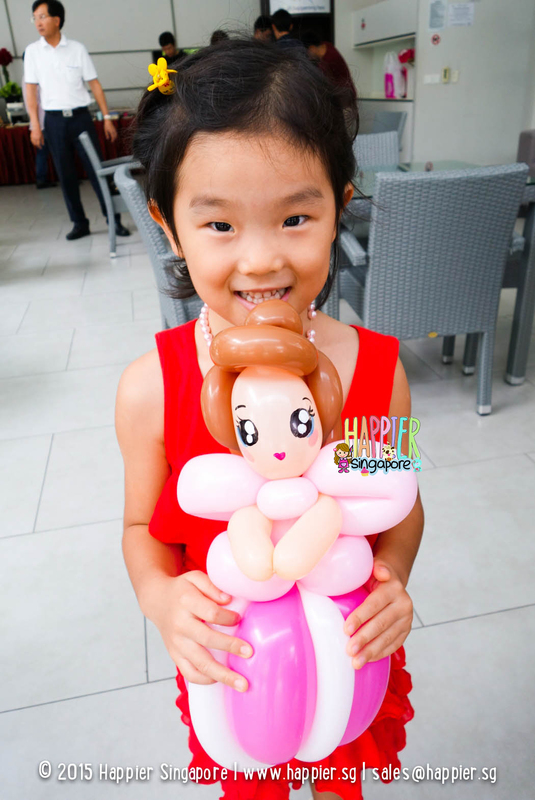 Balloon sculpting is only for giveaways. 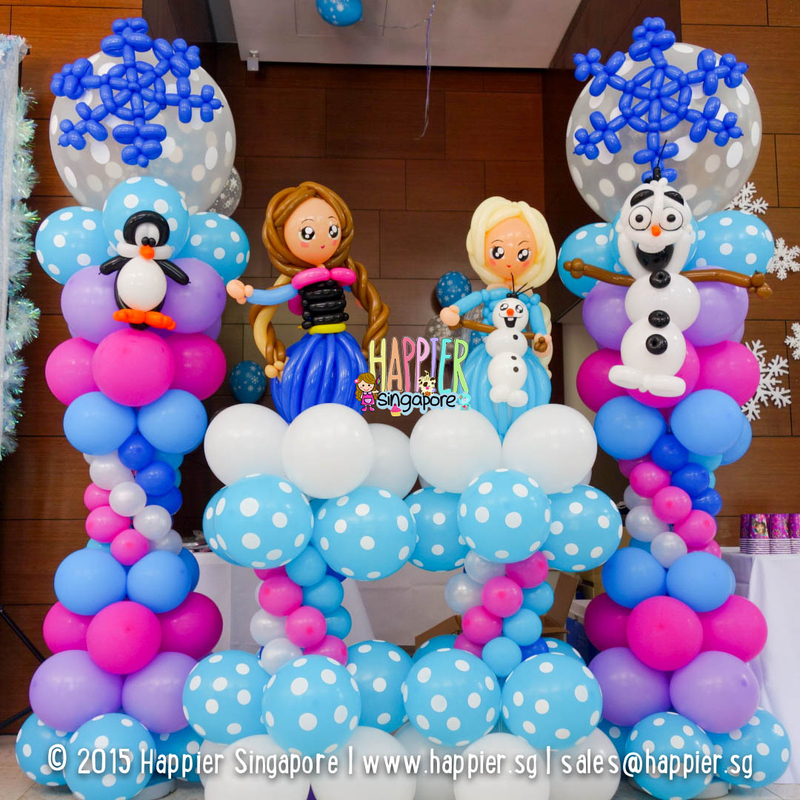 I really only fell in love with balloon sculpting after I saw what other amazingly talented people in Singapore and around the world were actually capable of making! And boy! 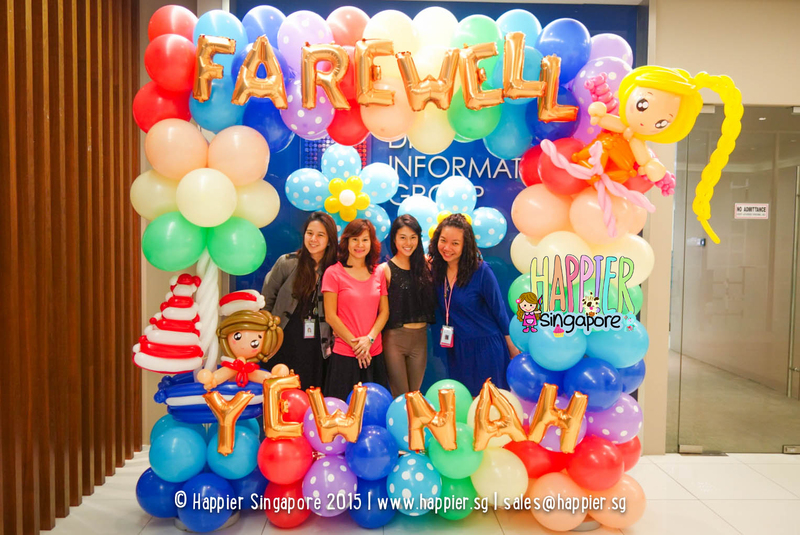 Are their balloon sculptures NOT just for giveaways! 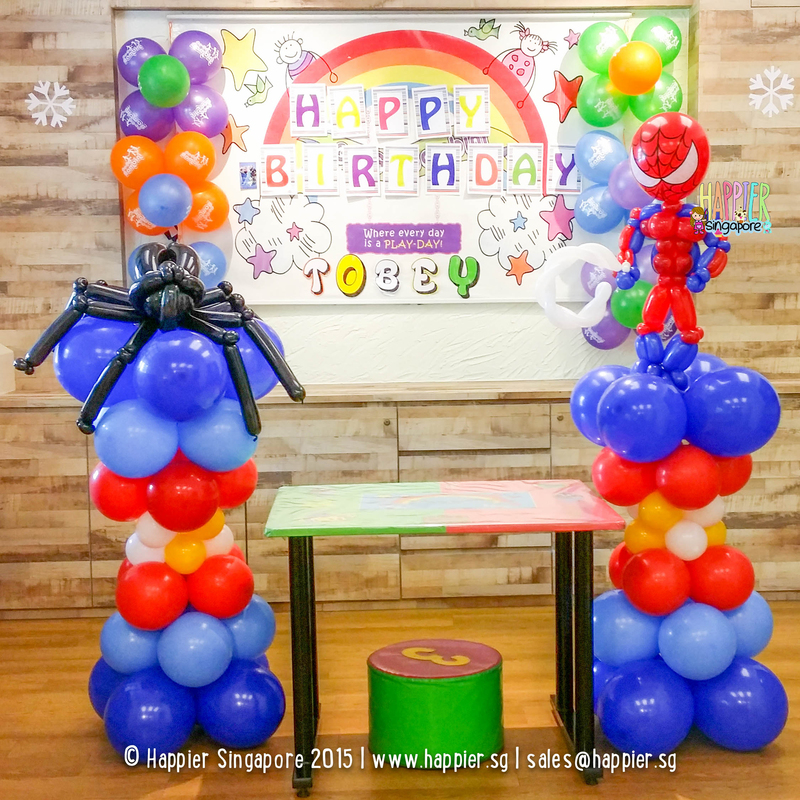 Combining the inspiration from our local and overseas talents, with creative inputs from supportive clients like you, we have came up with so many types of balloon sculptures for decorative purposes just over the past year. 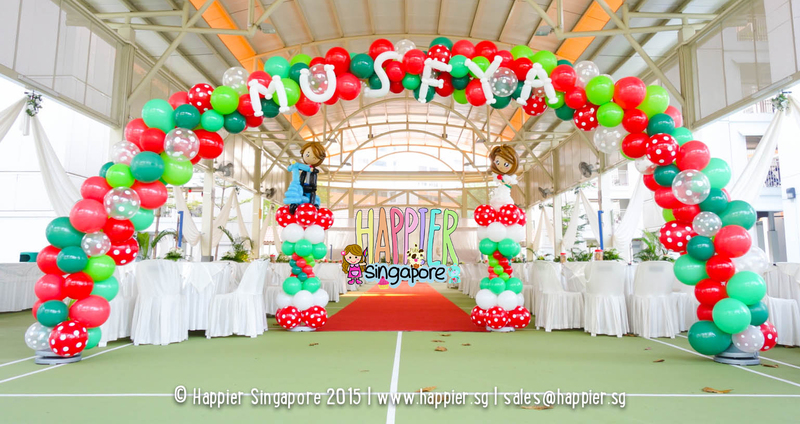 From decorative balloon arches, columns, photo frames, backdrops, even a vintage volkswagen kmbi! 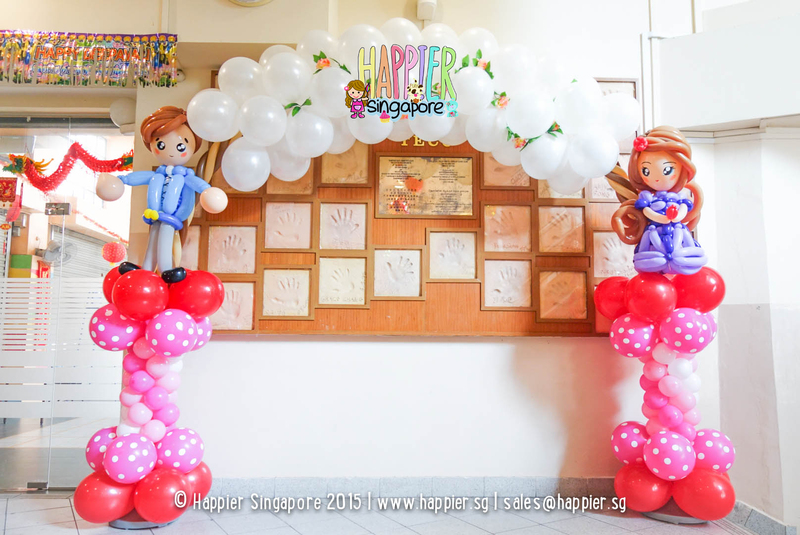 Everything you can think of, we will help you make it out of balloons. Trust us and we won’t disappoint you. And believe it or not, nearly all the balloon decorations we have made are our first times! I hope you guys enjoy reading my blog so far! 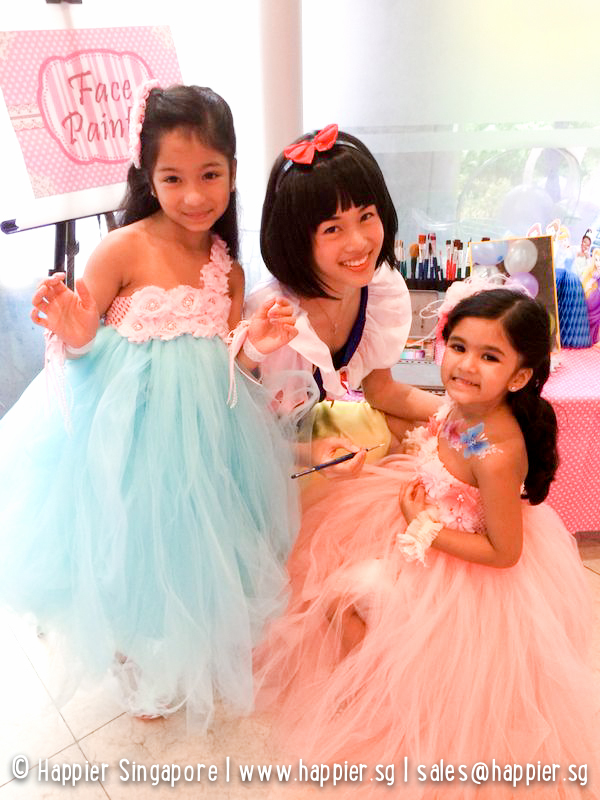 I don’t usually have the opportunity to strike a deeper conversation with you while I’m planning your party, or even painting and twisting for your kids. So this is a little way for us to connect. I love getting to know my clients personally, so please join me on Instagram or Facebook by clicking on my doodles below. 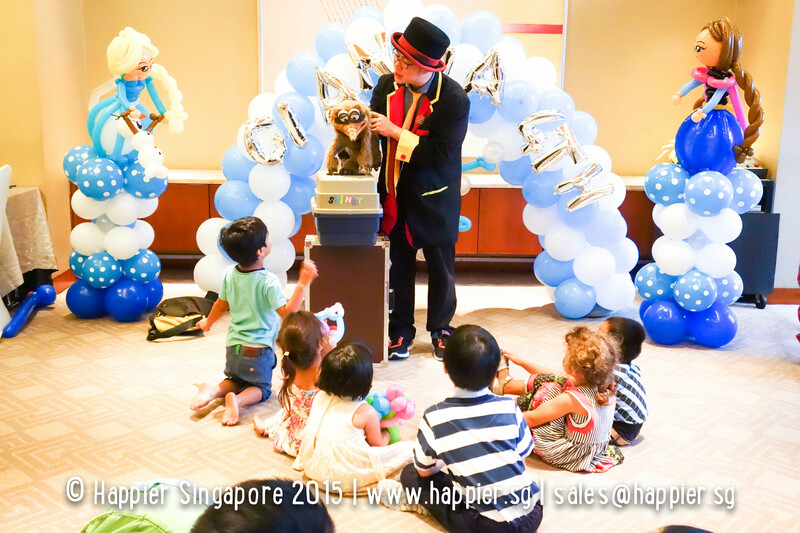 For all other party enquiries, chat us up at sales@happier.sg or +65 9271 7106! I’m at events more often than not, so if you can’t talk to me, whatsapp or email me please! P.S. 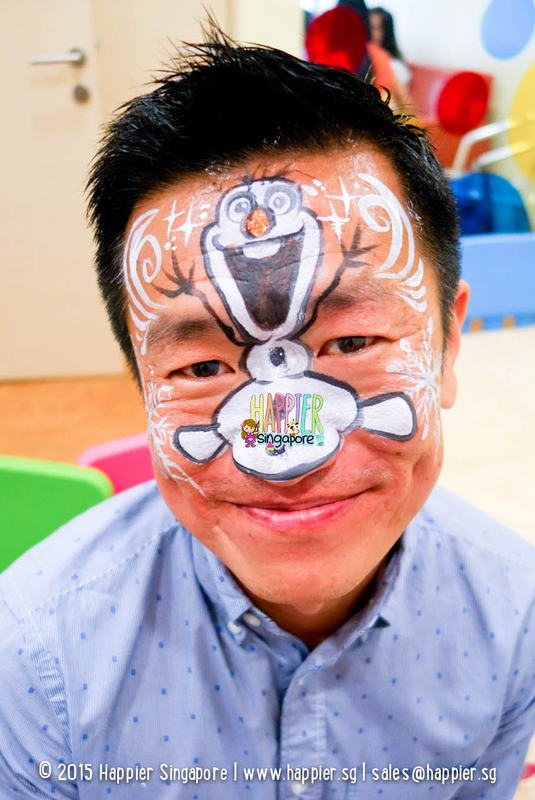 If you absolutely need me to be the one painting or twisting personally at your child’s birthday party, you can lock me in for your party as a mascot face painter or mascot balloon artist. My long black hair can magically turn pale gold, brown with a white streak, red or even into a bob! I can grow muscles too. See?